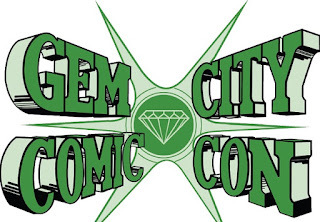 Champion City Comics is pleased to announce that we are launching yet another title during the upcoming months. 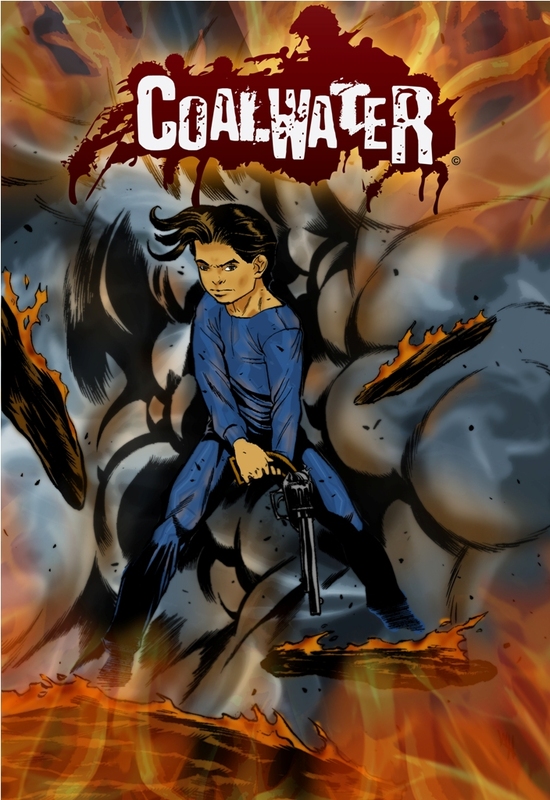 Coalwater, a Western-style tale, come from the creative team of Hugh Orr and Will Harris was submitted for review early in August and it will definitely be an exciting addition to our webcomics community. 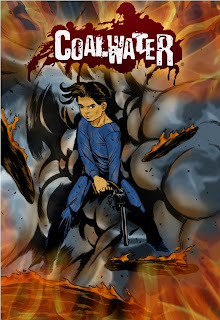 Synopsis: Coalwater is a town ravaged with little-to-corrupt law enforcement. Established circa 1826 in Ohio, Coalwater quickly became a ghost town within a decade. The town experienced a resurgence in 1861 when coal, copper, and iron deposits were discovered. Coalwater's rebirth led to an economic boom which led to widespread violence. We know you'll enjoy this action-packed epic so check out the cover below. Gonna be lots of fun. From what I have seen, this is shaping up to be the sleeper hit of the fall! Great Writing and Great coloring! I will definitely be reading this! Can't wait! One of the best things i've read (so far) in quite a long time. Thank you for bringing things back to where they should be. Love you Hugh!